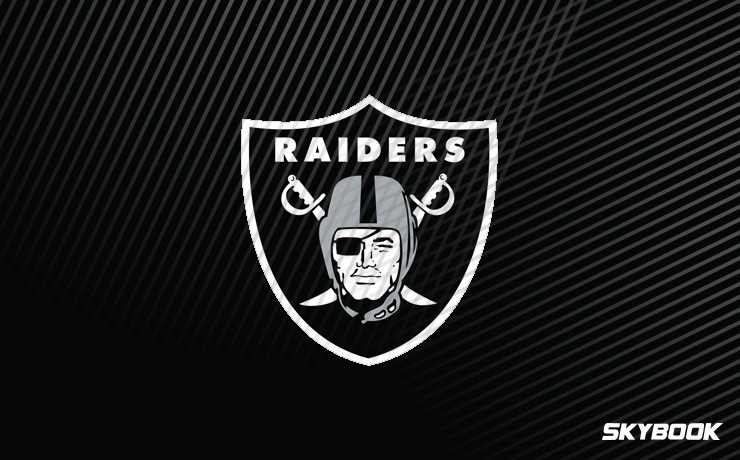 With championship aspirations after a 12-4 2016 season, the Raiders fell flat on their faces in 2017, winning only half the games they won the year prior. The team then decided to bring in a man with a Super Bowl ring already in his collection to run the show, the flamboyant Jon Gruden. A quarterback specialist, Gruden will be called upon to get the most out of his young gunslinger Derek Carr and rise back to prominence in the AFC West. With Vegas showing confidence in a bounce back season, the Oakland Raiders betting odds are very good, placing them in Super Bowl contention. The two best pass rushers in the NFL both play in the same division. One is the Broncos’ Von Miller, and the other is the Raiders’ Khalil Mack. The problem with Mack is that he is currently holding out on his team. Even with Mack, Oakland’s defense was exposed last year as their run defense was mediocre and their secondary was Swiss cheese-esque. They desperately need Mack on the field and in elite form if they are to hang with the high-powered offenses in their division. After posting nearly identical, and very productive, stat lines in both 2015 and 2016, Derek Carr took a step back last season, posting a lower quarterback rating, fewer yards, and fewer touchdown passes. His production will definitely be helped by the addition of Jordy Nelson to the receiving corps. Alongside Amari Cooper, this duo figures to be one of the most talented in the league. Playmaker Martavis Bryant also joins the squad this year, giving Carr a speedy target who is a threat to score each time he touches it. Jared Cook returns for his second season as the Raiders’ tight end, coming off a 2017 campaign in which he racked up 688 receiving yards. This balance on offense gives Gruden many weapons through which he can design his game plan. Although defense was the Raiders’ weakest point in 2017, they used their first-round pick, the #15 overall, to take offensive tackle Kolton Miller. Gruden, being a quarterback’s expert, realizes the importance of a strong blind side protector for Carr and is hoping that Miller will soon become just that. In the second round, the Raiders beefed up their defensive line with the pick of defensive tackle P.J. Hall. Hopes are that Khalil Mack can be even more dominant if he gets a bit more help. This Raiders team was able to put it all together in 2016. Will Jon Gruden be able to return them to the promised land? Here at SkyBook, we pride ourselves on being the best NFL sportsbook for all your football betting needs. If you want to follow or bet on the Raiders this season, we will deliver you game analysis, matchups, and injury reports all right here in one convenient location. The Oakland Raiders betting odds to win Super Bowl 53 are 14-1. We have the best football betting environment along with great bonuses that you will not find at any other sportsbook.